The foundation of SIMBA Toys Company was laid in 1982 by Fritz Sieber, with his son Michael and 5 employees. The SIMBA DICKIE GROUP now incorporates several successful and independent companies that almost cover all the areas of the toy market. There are many companies that enjoined this group. Headquartered at Furth, with 3700 employees, SIMBA is one of the world's largest toy manufacturers. Internationally, the company today has generated over 70% of the whole turnover. In present time, SIMBA DICKIE GROUP has its subsidiaries in 22 countries all over the world. 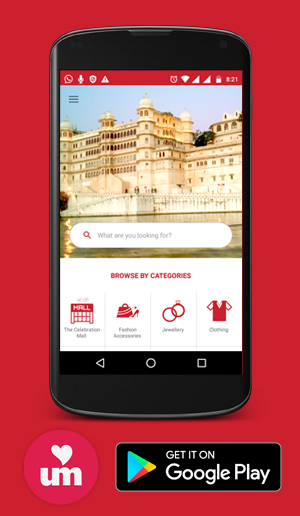 At Celebration Mall, Udaipur, SIMBA's product range comprises myriads of items. On the whole, it comprises over 4000 items. 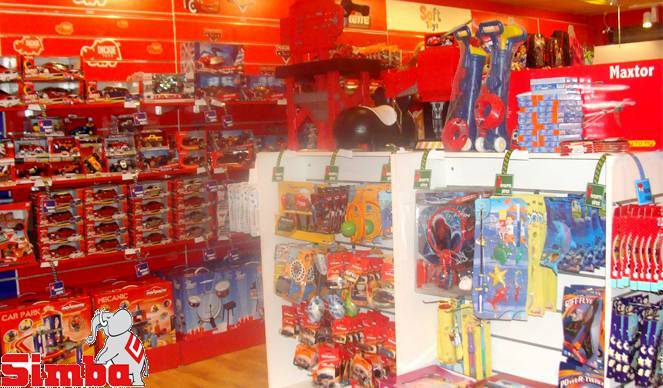 It has toys for all age group starting from babies 0-1 year to boys and girls of 10+ age. SIMBA provides you with a variety of toys be it soft toys, dolls, handicrafts, wooden toys, play worlds, outdoor etc. We cordially welcome you to enjoy the childhood stuffs for your dear children. It's a promise that children would fall in love with our products and services.